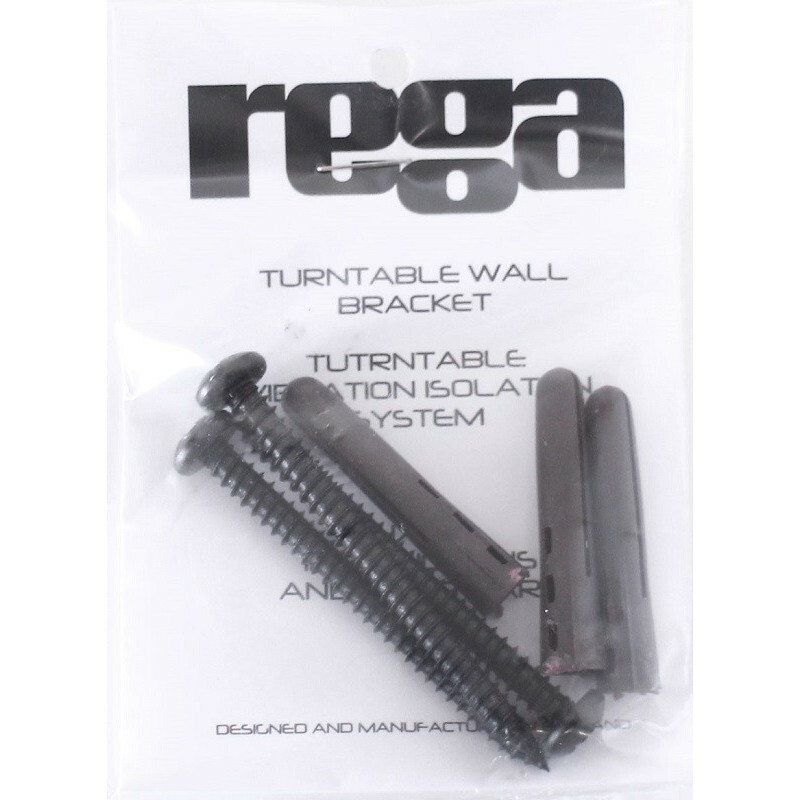 Specific REGA turntable wall bracket. 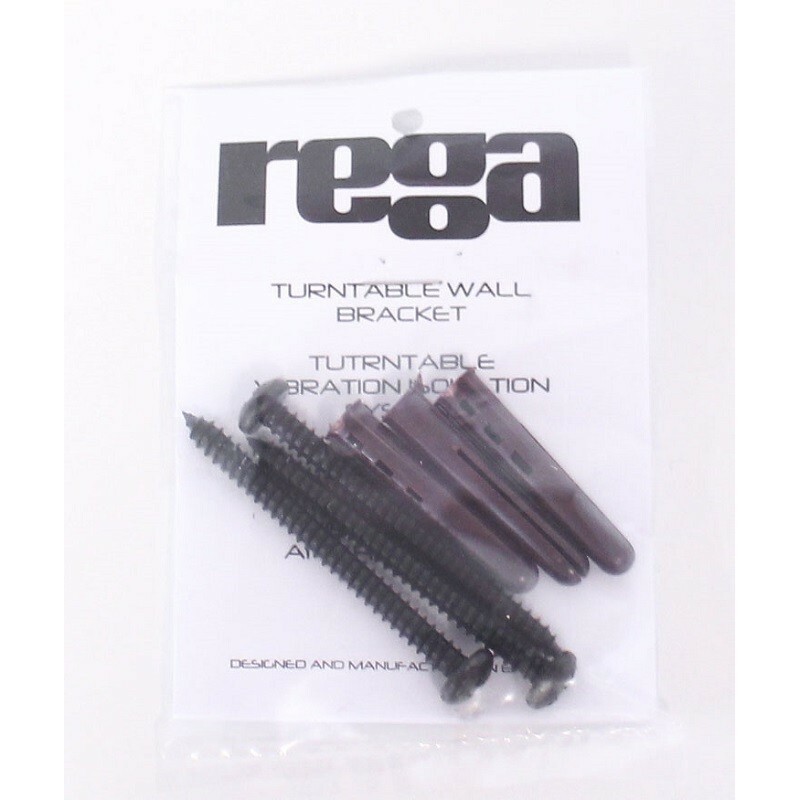 The advantages of a vinyl turntable wall bracket no longer need to be proved, but over twenty years ago, REGA was one of the first turntable manufacturers to offer a simple and effective solution to remedy mechanical vibration issues caused by mounts or furniture. 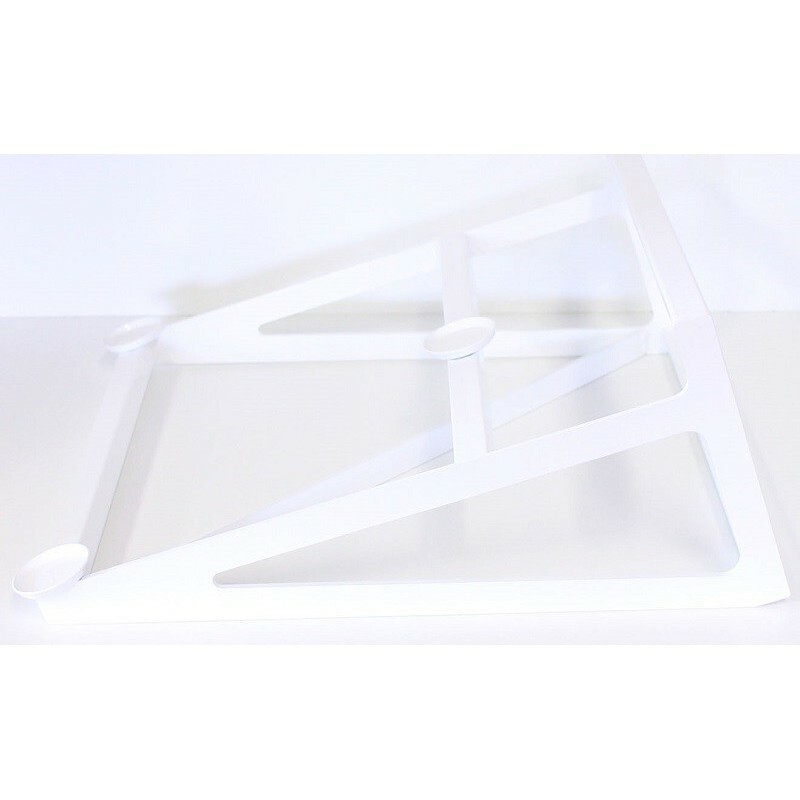 The wall bracket makes for a substantial weight that is rigid, which effectively isolates from unwanted vibrations. 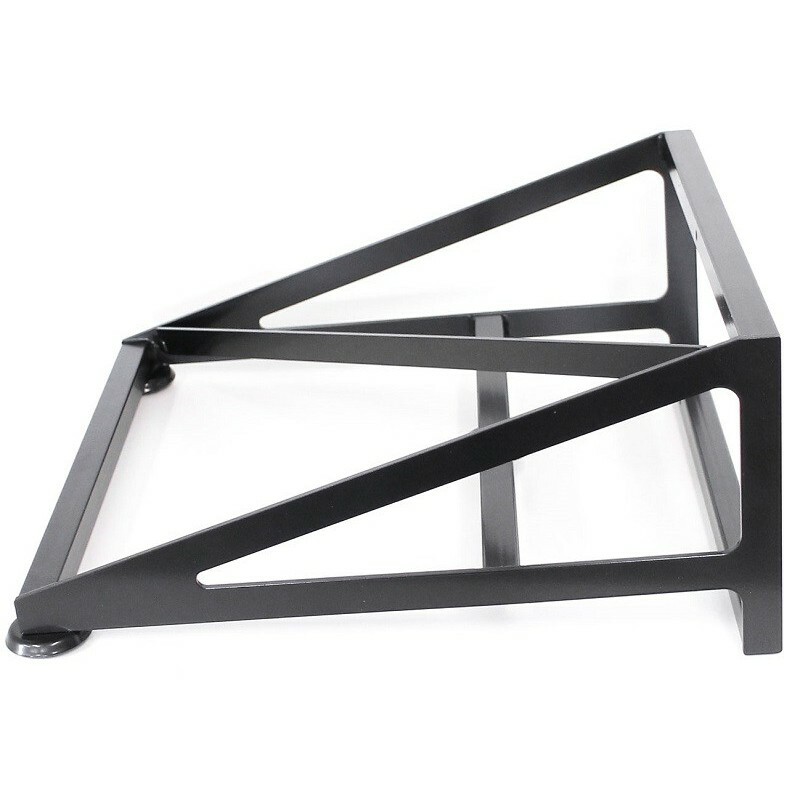 REGA's new brackets still consist of welded tubes, subtly solidified with reinforcements. 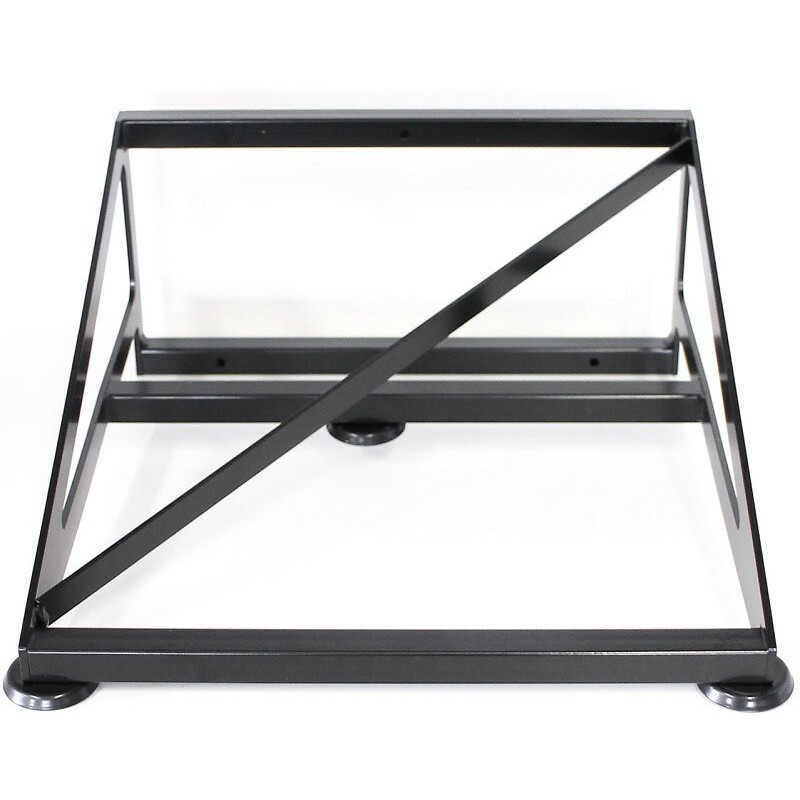 They still have the 3 receptacles for the feet of REGA vinyl turntables. 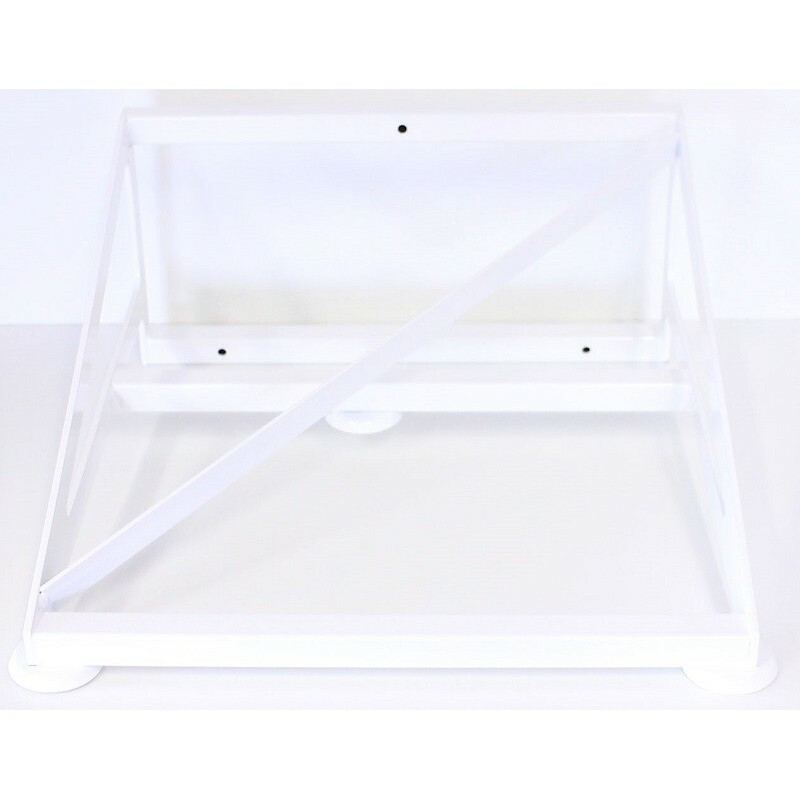 We advise you to place your RP1 or P3 on the mount to get the best sound quality from your turntable. 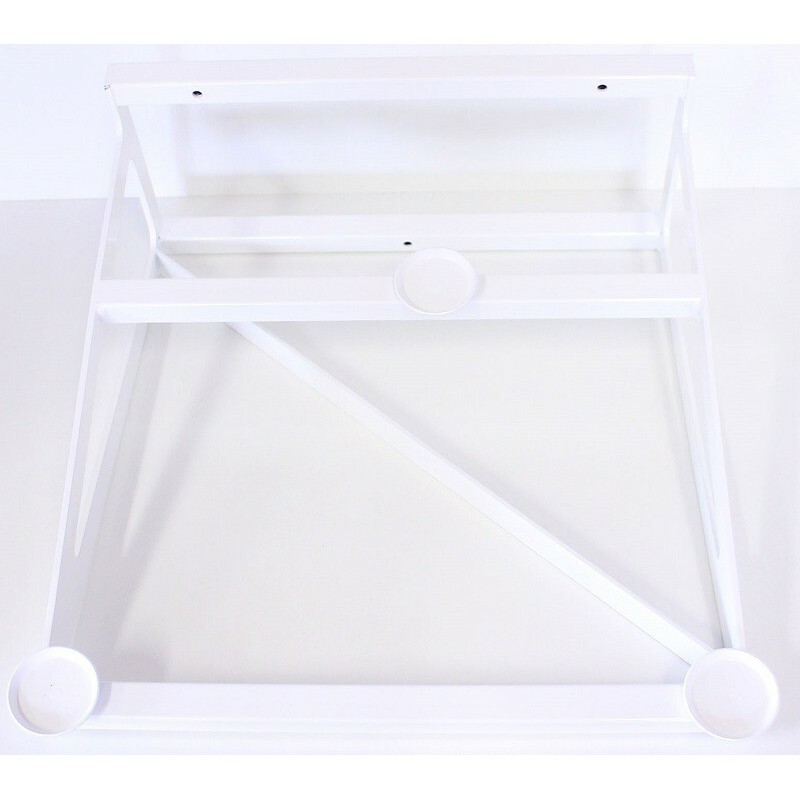 From the opening bars, the sound is pure, the mids are cleaner, the bass more legible and well articulated and, above all, the music seems more vibrant. 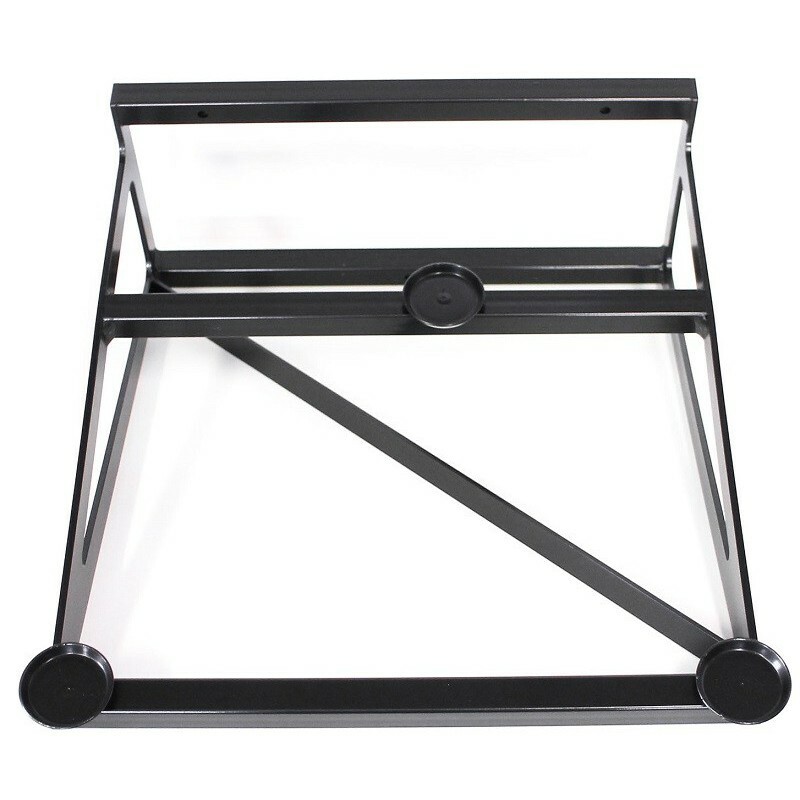 If you have a wall and a REGA turntable, then this mount is what you need.